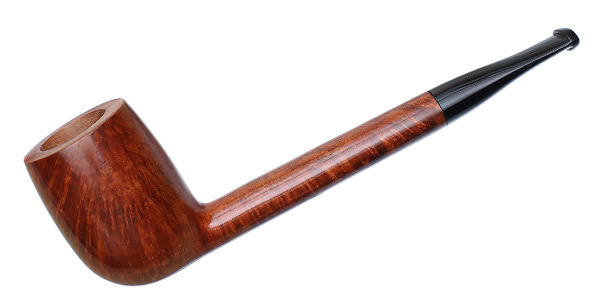 Of all the possible Billiard variations, few seem to have the dedicated following that the Canadian has earned. 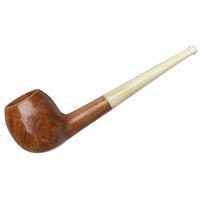 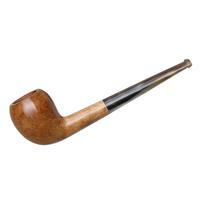 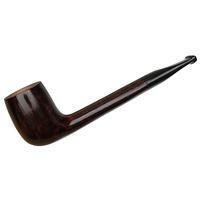 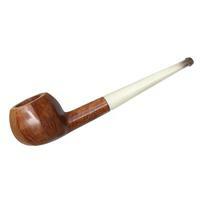 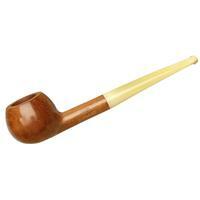 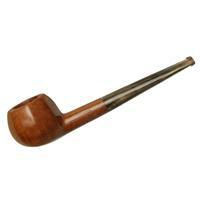 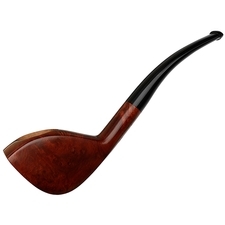 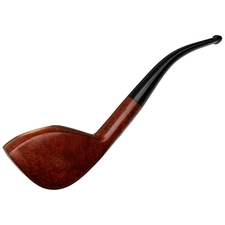 It's a charming shape with the added benefit of having an extra-long briar shank paired with a short, tapered mouthpiece. 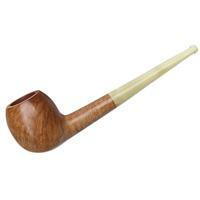 This Bright smooth rendition by Genod is on the lean side with a bowl that is also quite tall and offers a fair bit of chamber.